Stinging from renewed criticism for helping put beer lover and firm “boys will be boys” believer Brett Kavanaugh on the U.S. Supreme Court, U.S. 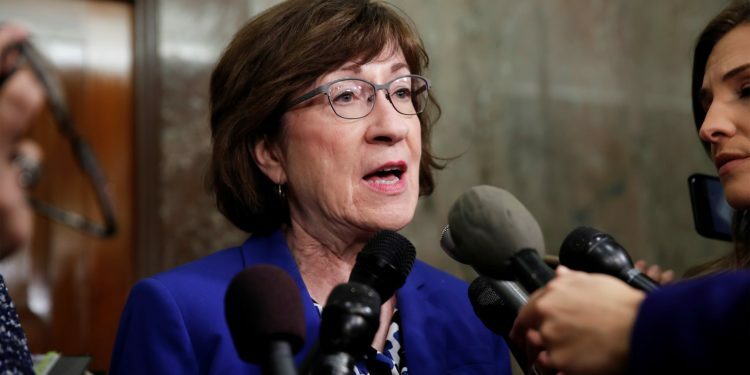 Senator Susan Collins (R-Maine) announced she will soon introduce a bill that would legalize the use of wire hangers to abort unwanted or life-threatening fetuses at home. 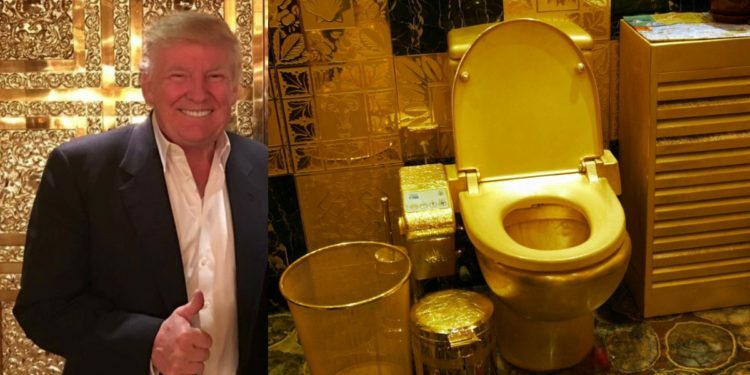 Washington, D.C. — Demolishing yet again another White House norm, autocrat adorer and hamburger enthusiast Dotard Trump is said to be planning on delivering this year’s State Of The Union address via a Twitter live feed from his golden toilet. 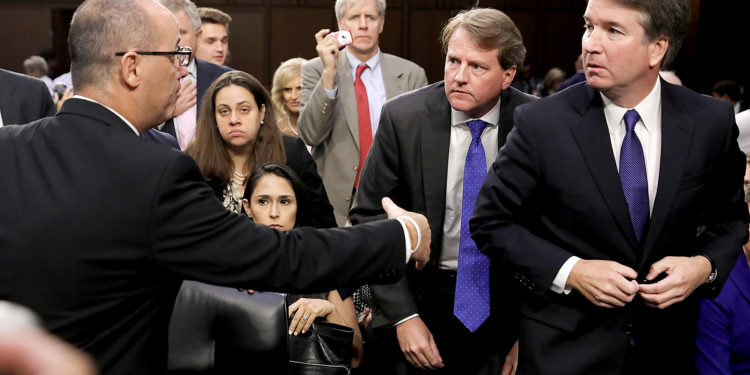 Conservative U.S. Supreme Court nominee Brett Kavanaugh has broken his silence on why he turned his back on the father of a dead teen shooting victim during a break at his confirmation hearing Tuesday. In a press conference shortly after the hearing had adjourned for the day, Kavanaugh told reporters he thought Fred Guttenberg, the father of Parkland teen Jamie Guttenberg, was a former gay acquaintance from college with whom he had a destructive and traumatic history. 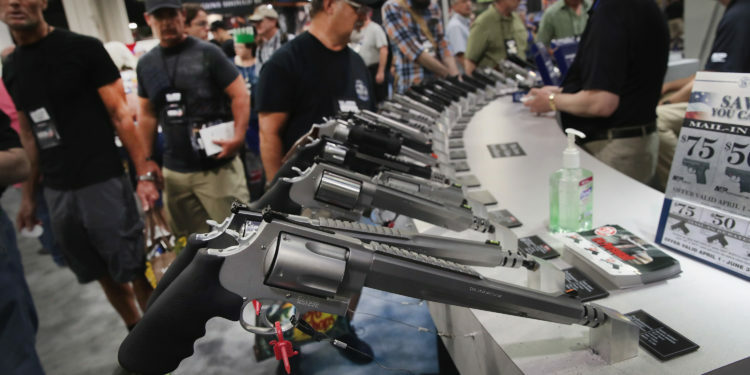 Fairfax, Virginia — The National Rifle Association and gun lobbyists across the United States are preparing a massive gala event in an effort to counter the momentum of the swelling anti-gun movement in the country.